On 30 August, UNHCR published its latest Eligibility Guidelines for assessing international protection needs of Afghan asylum seekers, replacing its previous guidelines of 2016. The Guidelines indicate the heightened security risks in Kabul, concluding that it cannot be considered as a safe alternative any longer. The document offers an extensive analysis of the security situation and political developments, as well as detailing the general humanitarian situation in the country. 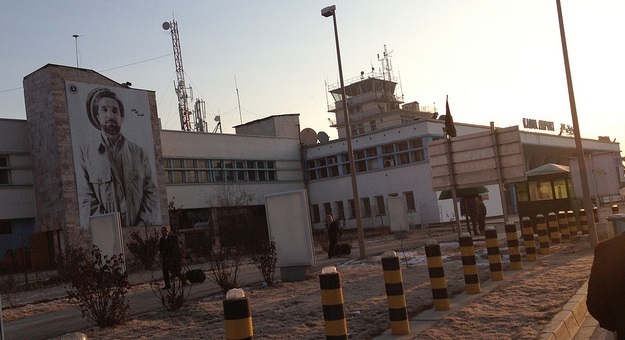 In a significant divergence from its previous guidelines, the criteria for consideration of Kabul as an Internal Flight or Relocation Alternative are tightened. The organization notes the emergence of “negative trends”, regarding the security situation for civilians in Kabul over the period of 2017-2018, adding that civilians may face dangers in most of their daily activities. It is also stated that the excessive urbanization of the capital, leads to the inability to cover basic needs for the population. The report goes on to conclude that Kabul cannot provide an alternative for an Internal Flight/Relocation Alternative. There have consistently been wide disparities in assessments of the safety of returnees to Afghanistan across Europe and asylum seekers from Afghanistan continue to face an “asylum lottery”. According to figures compiled by AIDA, managed by ECRE, protection rates in the first half of 2018 ranged from 100% in Lithuania and Ireland, 97.8% in Italy and 96.1% in Switzerland, to 16.3% in Bulgaria, 29.6% in the Netherlands and 31% in Sweden. Chances of getting protection in Germany stood at 48.4%, in the UK at 38.5%, and in Belgium at 52.2%. Rejected Afghan asylum seekers are deported to Afghanistan by numerous EU member states, a practice that has been condemned by Amnesty International and Human Rights Watch. The Finnish Immigration Services has decided to suspend decisions on asylum applications from Afghan asylum seekers, while they re-evaluate and align their policies to UNHCR’s most recent findings.